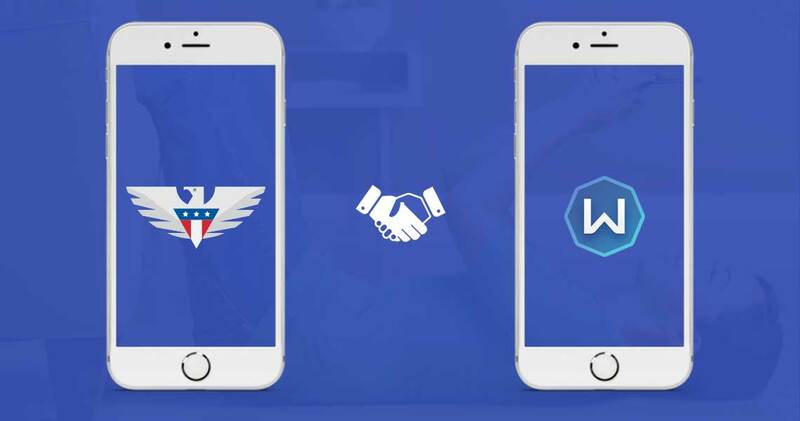 US Mobile announced its partnership with Windscribe, a relatively new VPN player in the market, to protect the online privacy and security of its customers. This decision was taken in the light of the recent event in which President Trump signed the internet privacy repeal which has now allowed the Internet Service Providers (ISPs) in the US to collect and sell their user’s private data to advertisers without their consent. Windscribe’s Founder Yegor Saks is of the opinion that while the industry is all set to turn your browsing data and internet history into a lucrative business, they’re proud to go against the tide by partnering up with US Mobile to provide enhanced privacy and security to its customers. With Windscribe’s state-of-the-art VPN service, US Mobile customers would also be able to hide their activities from the carrier itself and this surety just adds credibility to the reputation of US Mobile and its commitment towards safeguarding its customer’s privacy. The cherry on the top is that US Mobile is offering its customers 100GB of free bandwidth per month when they sign up for Windscribe VPN by visiting www.usmobile.com/vpn. This is ample data volume for internet users who like to stream movies, music, and videos. 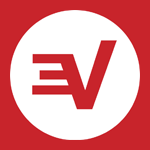 In the current circumstances, VPN is the only possible solution to hide your digital footprints from everyone and keeping your online communications like your email, IP address, web browsing and messages encrypted and safe from being snooped on by anyone. Windscribe is fully compatible on multiple platforms like phones, laptops, and tablets and has features like ad-blocker, firewalls, and cruise-control.